Why Walk Though a Museum, When You Can Drive? Just when you thought — or at least hoped — the Automobile Age was sputtering to its inglorious end, China went and planned itself a car museum. 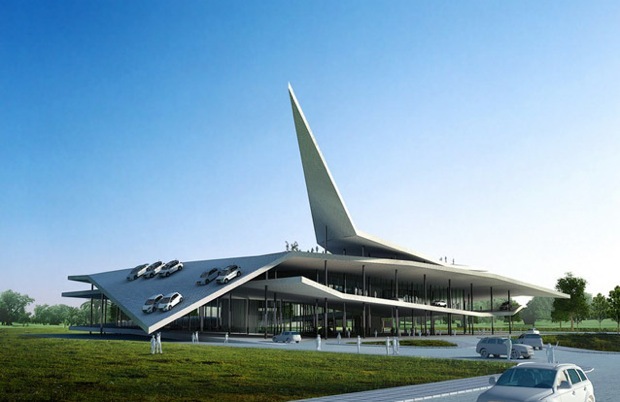 years, to 217 million–China is planning a brand-new car museum. Not just any car museum. 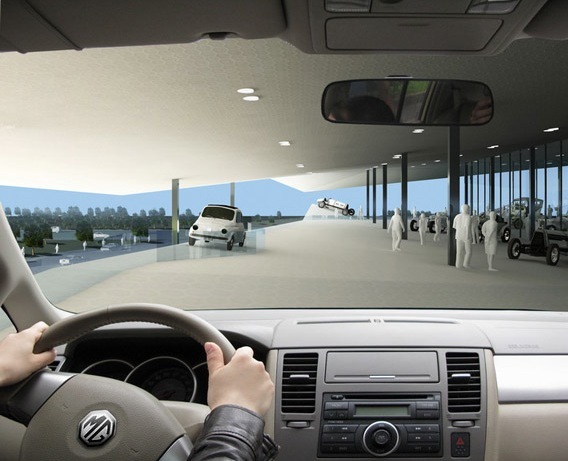 A drive-through car museum. What would seem gratuitous and gross anywhere else just kind of makes sense in go-go capitalist China, right? Saturday night on Sunset Boulevard. will come crashing into you at any moment? Not relaxing.